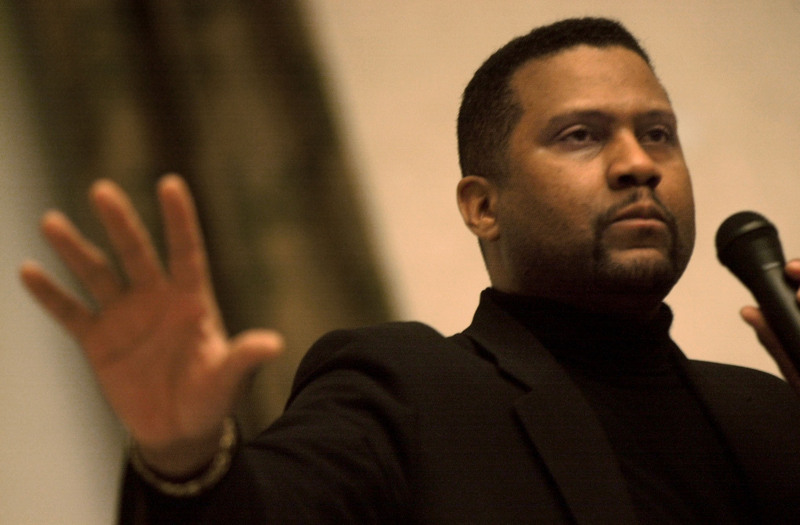 Last week, Black people and a few do-gooder liberals convened at Hampton University to talk about Tavis Smiley’s Covenant with Black America in action. I missed the action part unless talking counts. But anyway…The Black leaders—not to be confused with leading Blacks who are media selected and have their personal interests in mind rather than the interests of the community—were parlaying and rapping about how far Black folks have come in their last 400 years in America. As the state of Virginia celebrates the 400th anniversary of Jamestown’s founding, Black folks wonder if we have anything to celebrate. The Covenant seemed to answer that with a resounding, “NO!” And plenty of metaphors to make their case. Leave it to me to be listening to the language. Black folks and their language. If I said it once, I will say it again, Black folks’ speech is colorful to the point of blinding. So I came up with this admittedly bad poem to celebrate some of that language. Since I couldn’t really celebrate with a straight face nor a conscious the founding of Jamestown nor the Covenant in action I figured this was something worth celebrating. and Black folks made it prosper. and didn’t make a dollar. but they struggled hard to work things out. they’re just standing on the periphery. little Black boys in them integrated classrooms were learning all wrong. And they were some angry little cusses! with white kids—on their buses! until they sent them to Prison for permanent incarceration. but about that time, they’re disenfranchised again! find employment,the government takes all the enjoyment. Black kids think it’s cool to be dumb; suffering from anti-intellctualism. but we still talking about what we gotta do to get it done.Talking, talking, talking.